A Balinese massage uses a combination of gentle stretches, acupressure and aromatherapy oils to stimulate the flow of blood, oxygen and ‘qi’ (energy) around your body, and bring deep relaxation and wellness. 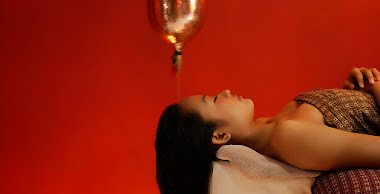 An ancient technique, Balinese massage uses a variety of techniques including skin rolling, kneading and stroking, acupressure and reflexology; essential oils will relax and soothe you. Balinese massage is a rigorous and luxurious spa treatment and a great one to choose if you want to experience a variety of massage techniques, relax and feel spiritually renewed at the same time. 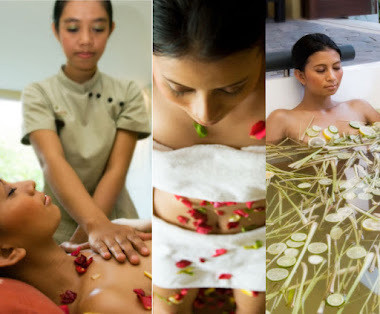 Balinese massage is related to the Ayurveda, the Indian holistic medical system. A relaxation massage with attitude, this treatment will boost your circulation and give you a deep tissue and muscular massage as well. A Balinese massage works deeply to soothe damaged tissue, and relieve strained muscles and joint pain. The boost to your circulation will help reduce stress and rebalance your body. Because it works very deeply into the tissue, as well as boosting circulation and harnessing acupressure and reflexology techniques, Balinese massage is a highly effective treatment for sports injuries. Balinese massage can help with a wide range of ailments, including migraine, muscle and joint pain, sleep disorder, stress, anxiety or depression. It can also help with allergies and breathing problems like asthma. The use of oils is calming and sensual and leaves you feeling relaxed and serene. Prepare to feel smothered in relaxation, as this treatment soothes you from every direction. You really should wallow in this massage - make sure you have enough time to get to the spa or treatment room beforehand, to get settled, and enough time afterwards to luxuriate in the feelings you’ll be left with afterwards. You should wear loose-fitting clothing or simply judiciously placed towels, as the therapist will need to access your whole body at different stages in the massage. On a practical level, bear in mind that some essential oils stain - you’re probably better off wearing towels or a robe for this treatment. as this may affect the kind of oils and massage that is appropriate for you. Balinese massage is usually performed on a soft mat on the floor, or on a massage couch. It can also be done with you seated in a chair, if, for medical reasons for example, this is more comfortable for you. 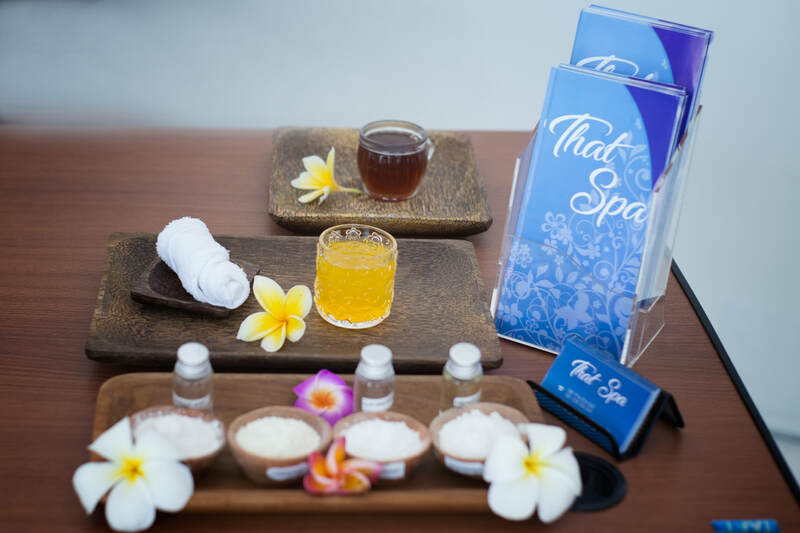 Essential oils form an important part of a Balinese massage - smell is a very powerful stimulant triggering memory and other associations - the use of oils can be very therapeutic, and will stimulate your body’s circulation and lymphatic system. Expect the therapist to use quite deep pressure during the massage, as they work on deep, knotted tissue and muscle damage. They will also use long, gentle strokes and kneading to relieve tension and improve circulation in the muscles closer to the surface of the skin. At the end of a Balinese massage the therapist is likely to pour some coconut or other scented oils onto your body. Sessions usually last about an hour. Expect to smell pretty extraordinary after any massage that uses essential oils - you may want to enjoy that aspect and wait a while to shower. Just be aware that you may get some funny looks in the street smelling this luxurious. If you have to go to a meeting or other event after your massage, it may be appropriate to smell less like a botanic garden - shower before you go. You will feel all kinds of wonderful after a Balinese massage - relaxed, refreshed, re-energised. You will probably smell fantastic after all those essential oils as well. If you are offered the chance to lie down or have a steam or hot shower afterwards, take it. Soak in the wonderful feelings of relaxation and realignment for as long as you can.